I have been seeking to replicate the English afternoon tea experience ever since I moved away from the UK. 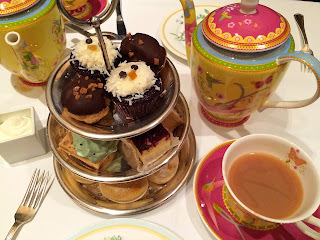 Today I want to share three afternoon teas that I have tried in the past few months. My friend and I went on a Sunday afternoon. The tables were set up in the middle of the lobby as well as in a more private room in the back. We decided to be seated in the more private room, which was a very serene dining experience. I really liked that we could smell each of the teas before making a selection. 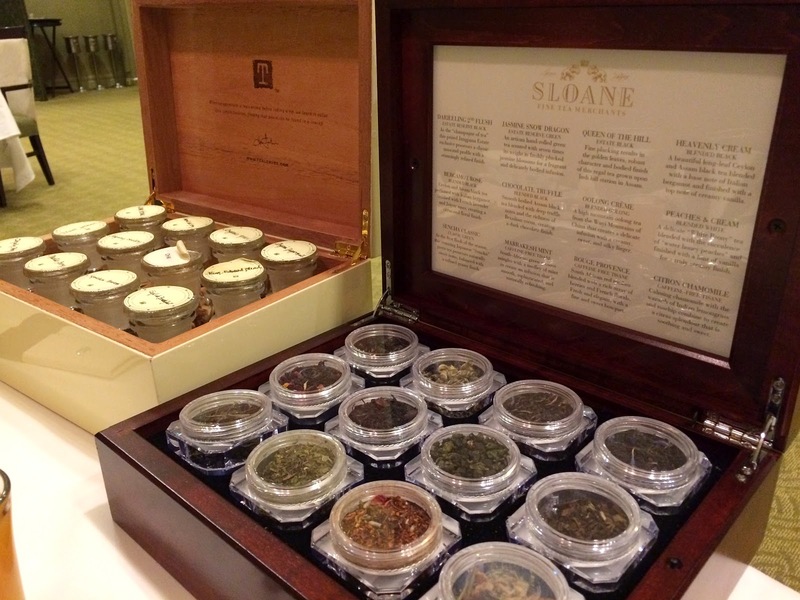 I went with the Sloane Chocolate Truffle Blended Black Tea, which is described as a "smooth bodied Assam black tea blended with deep truffle notes and the richness of Brazilian cocoa, creating a dark chocolate finish". I don't taste the sweetness of chocolate, but the creaminess that the truffle notes add to the infusion is absolutely delicious. 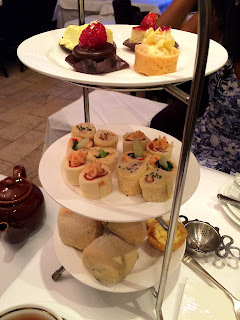 We both went with the C$42 Nutcracker Tea, which includes savory finger sandwiches as well as pastries. If you are only interested in sandwiches or just in the pastries, you could choose to have just one set for C$32 (the "Earl of Sandwich" or the "Duchess of Bedford"). The brandy butter was absolutely a delight with a mild sweet taste and is perfect with scones. 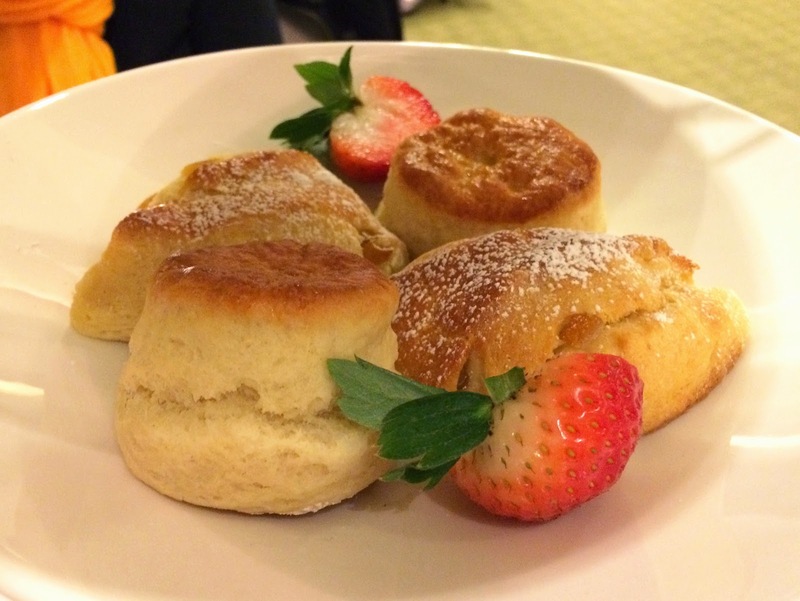 I prefer the classic cream scone over the candied citrus peel scone. 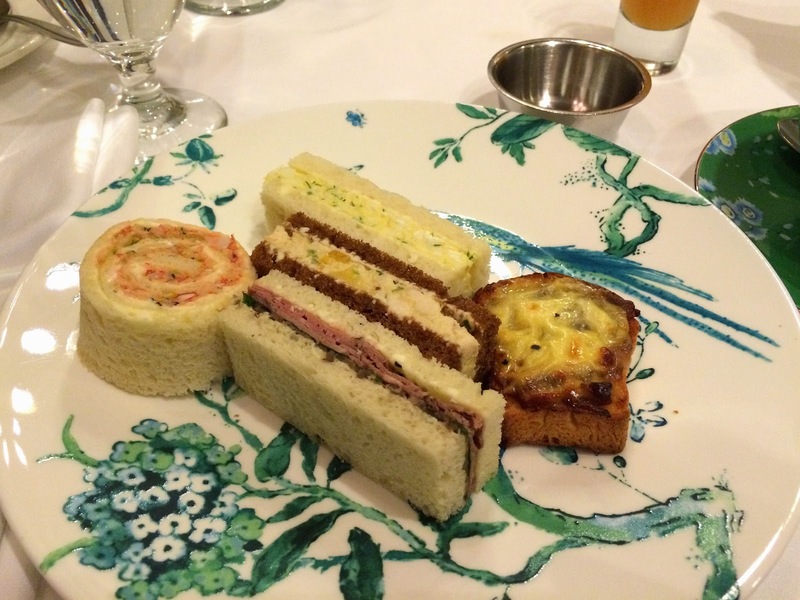 The selection of pastries are good, but the sandwiches and the scones are the highlights for me. 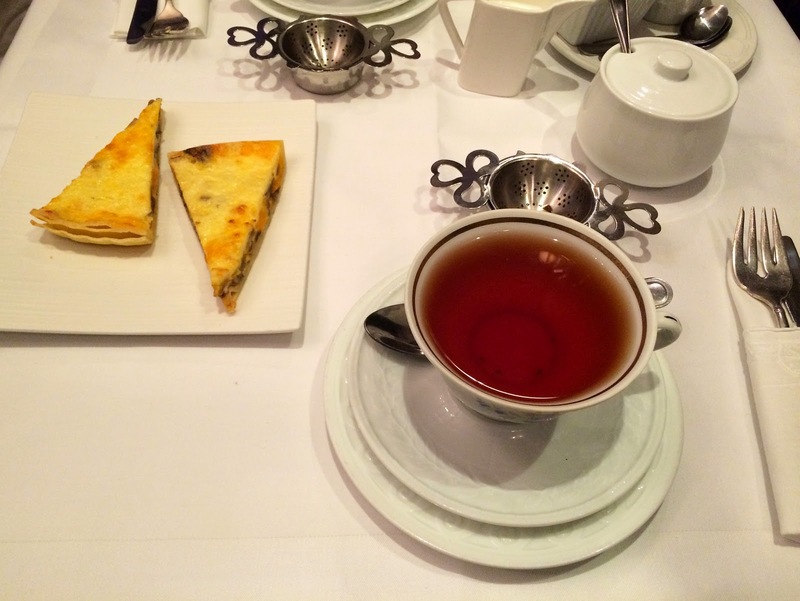 I highly recommend having afternoon tea at the Omni King Edward hotel! 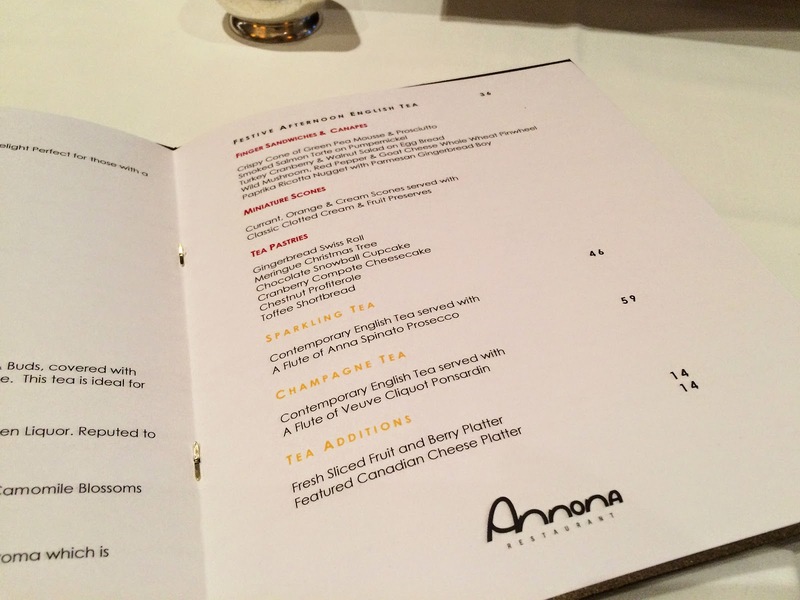 The Annona is a small restaurant that really amplifies conversations to make the dining experience a bit loud. I had the C$36 Festival Afternoon English Tea on a Saturday afternoon and choose the Annona Blend as my tea, which is described as a "sweet Mandarin orange and Madagascar vanilla bean passionately embrace medium-bodied Ceylon tealeaves with a hint of Meyer lemon". I didn't like the tea on its own, but with a bit of sugar and milk, it was okay. A lot of tea leaves escaped through the filter into my cup, which makes me feel that the blend is not made up of whole tea leaves. 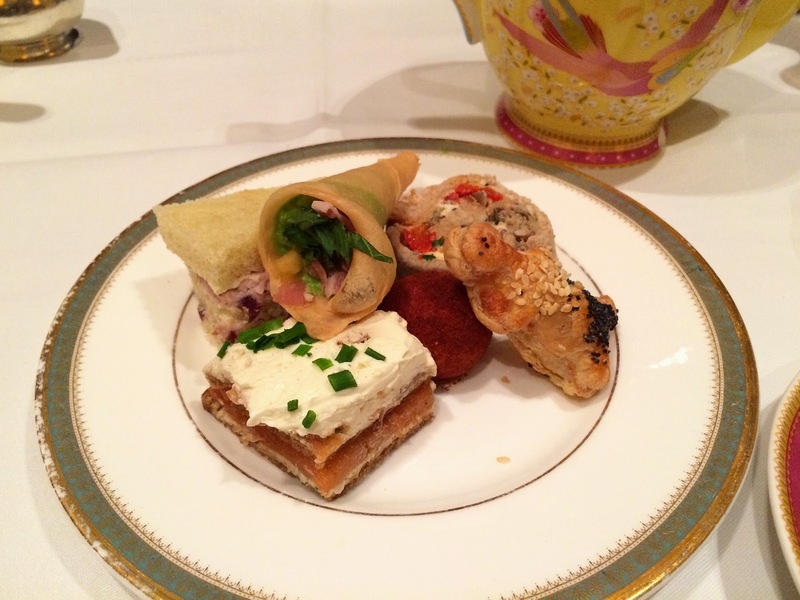 Aside from the paprika ricotta nugget, I enjoyed all of the finger sandwiches. 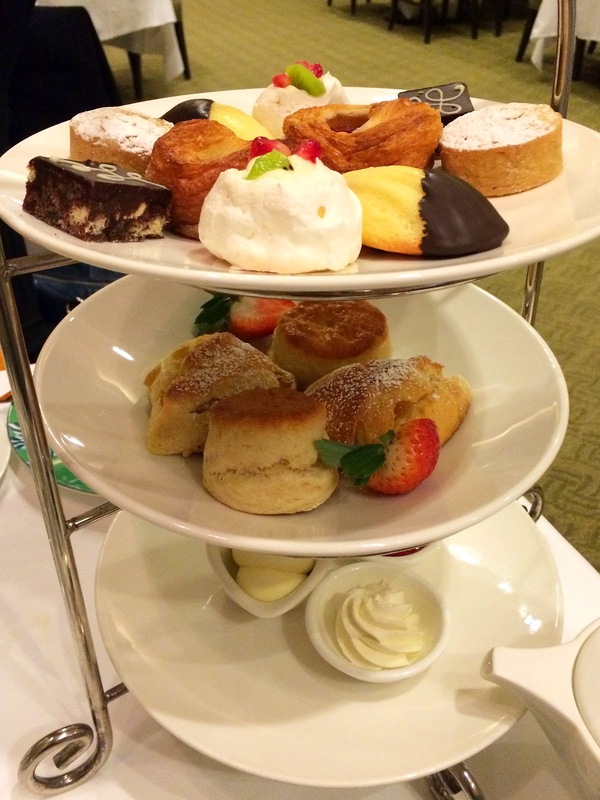 The scones and desserts were both average. My overall experience was positive. The only thing that I didn't appreciate was the waiter asking too many personal questions. I don't think where I went to school or where I work matters for service. I probably wouldn't return to the Annona, but it was a nice experience. My friend and I were one of the few tables for the Twilight tea on a Saturday evening. 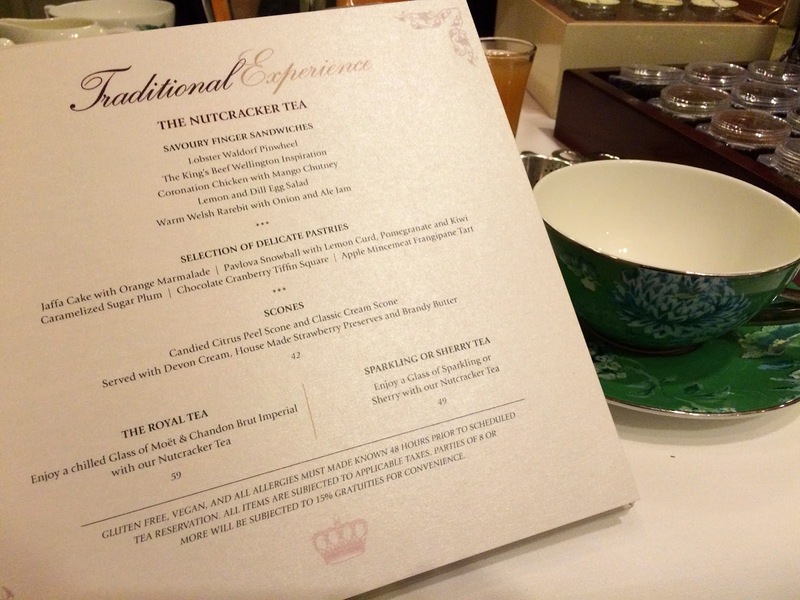 I went with the Earl Grey with Roses, which was a nice tea, but nothing extraordinary. I was surprised that this hotel did not provide one of each pastry/sandwich/scone per person. All other establishments that I have ever visited for afternoon tea either start each person off with one of each or offer to replenish any dish. The bread-to-filling ratio of the finger sandwiches were too high. 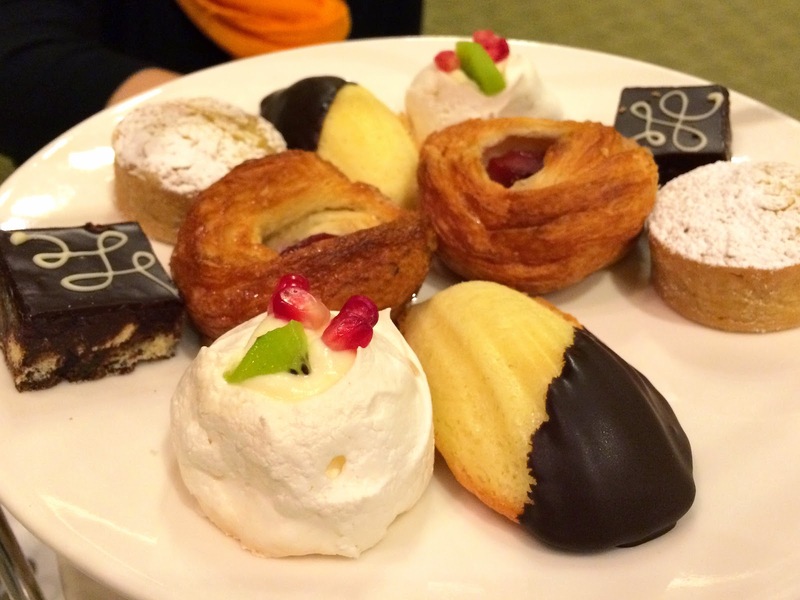 The pastries were very average. The hotel is beautiful and the service was good. This afternoon tea was the most expansive option out of the three and it is the one that I enjoyed the least. I do not recommend this experience. What are some of your memorable dining experiences? Thank you very much for your review, Julie. 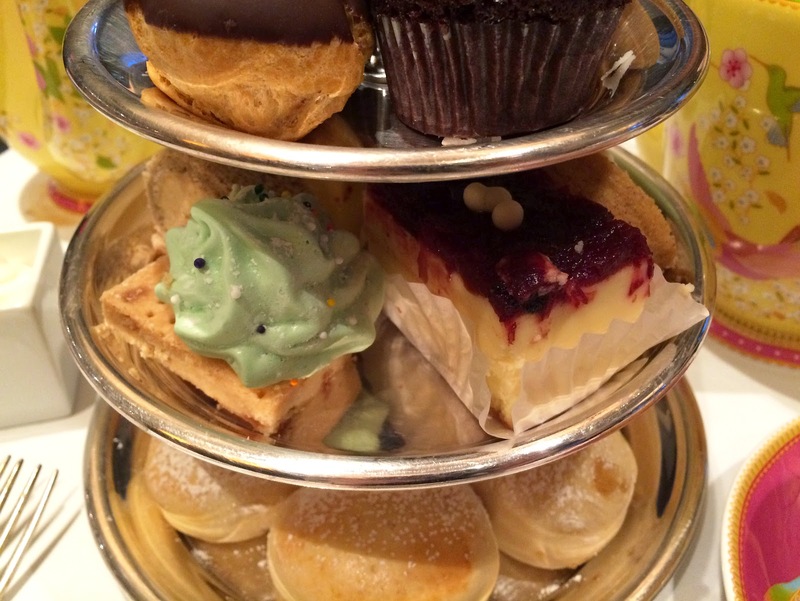 My friend and I are planning our first afternoon tea experience in Toronto and your post was very useful to us. That's fantastic, I hope you two have a great time!